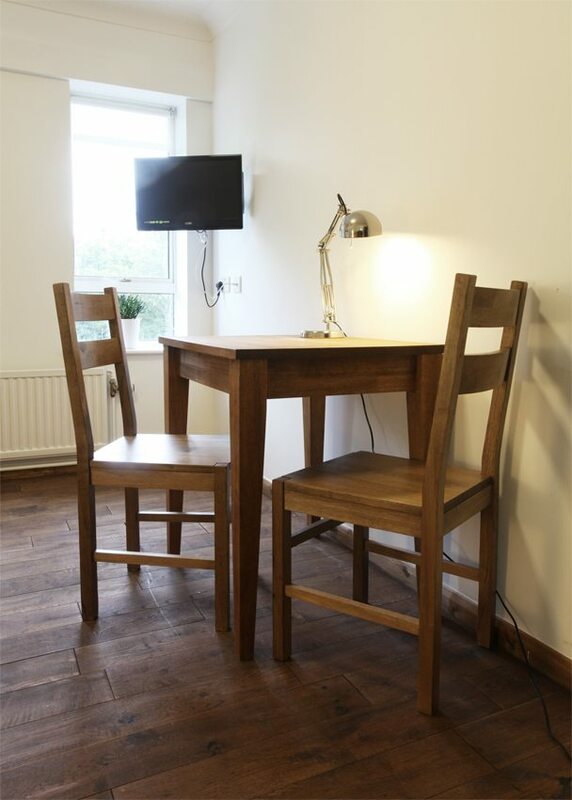 The studios are fully furnished with a kitchen and bathroom. 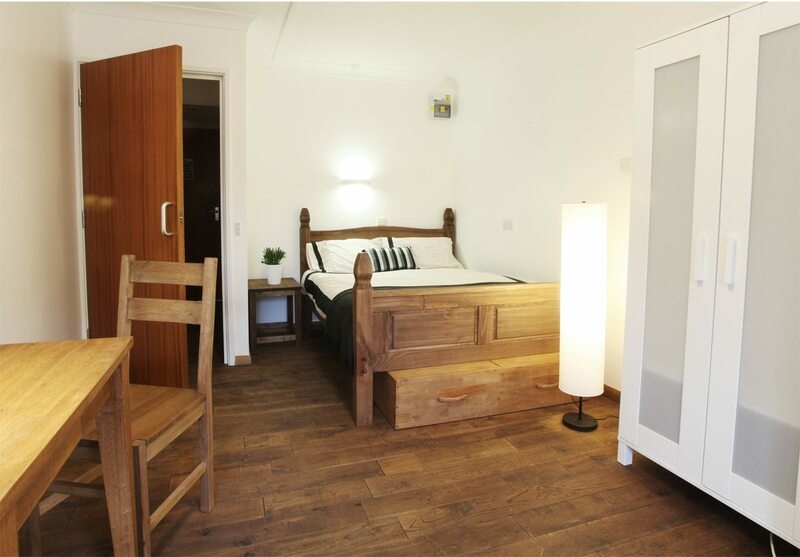 All rooms have double beds and are ideal for two people sharing. 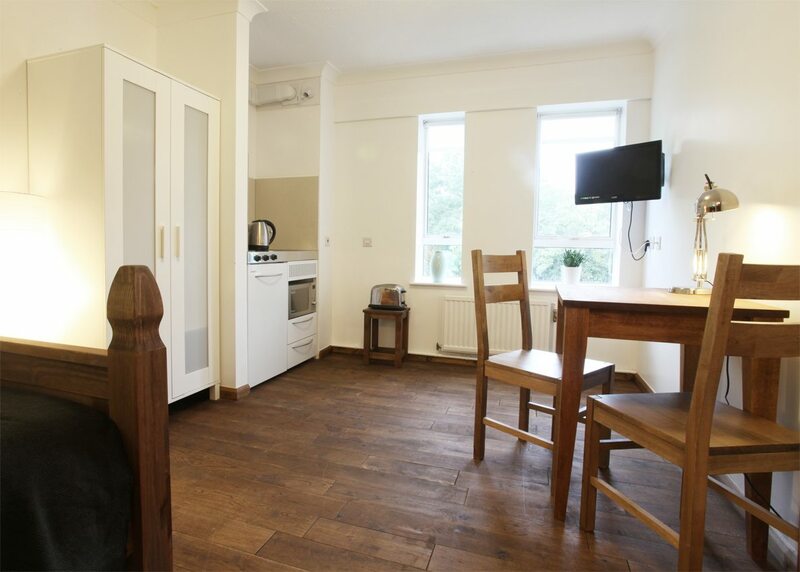 The room costs £270 per week for individuals; £300 per week for two people. Monthly rent includes all bills such as broadband internet, water, gas, and electricity. 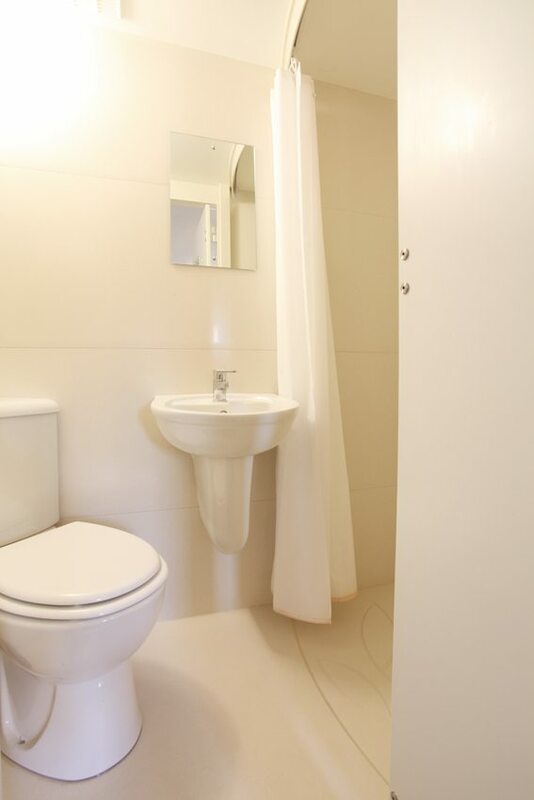 Bedding, kitchen utensils and cutlery are included. A refundable deposit and administration is required to reserve the room. For UK students, first month rent will be charged 8 weeks before arrival. For international students, three months rent will be charged 8 weeks before arrival. Please see the Tems & Conditions of FDAM for additional information.